City Vision Networks offers 3D digital surveys of the built environment, from small site models to entire cities. 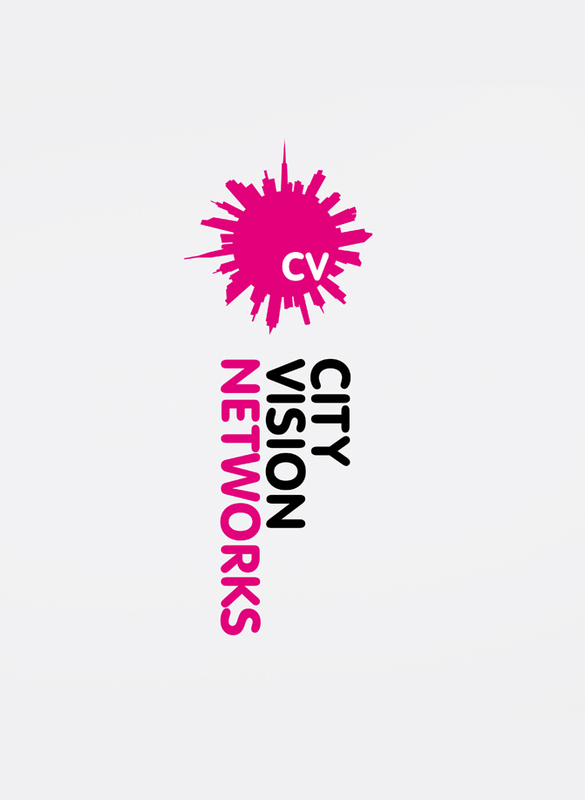 Re-Format developed the City Vision Networks identity, including the implementation of their stationery and website. 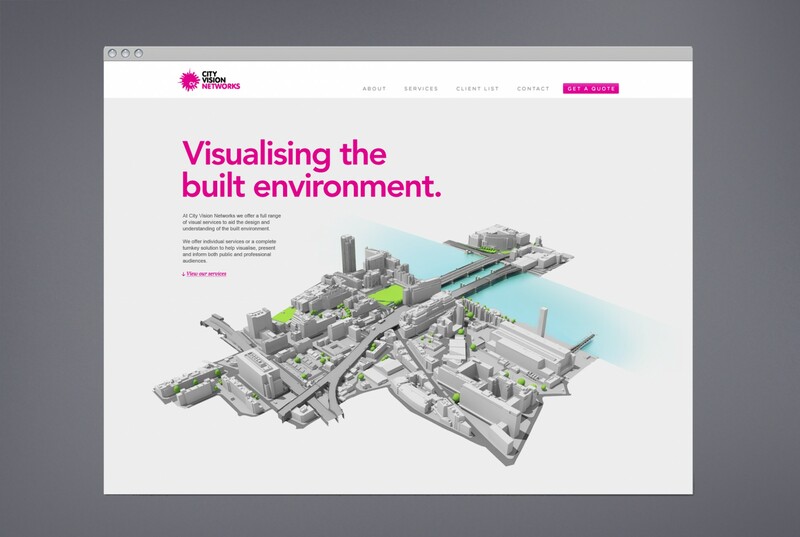 The logo makes use of well known architectural forms to reflect the work that City Vision undertakes. 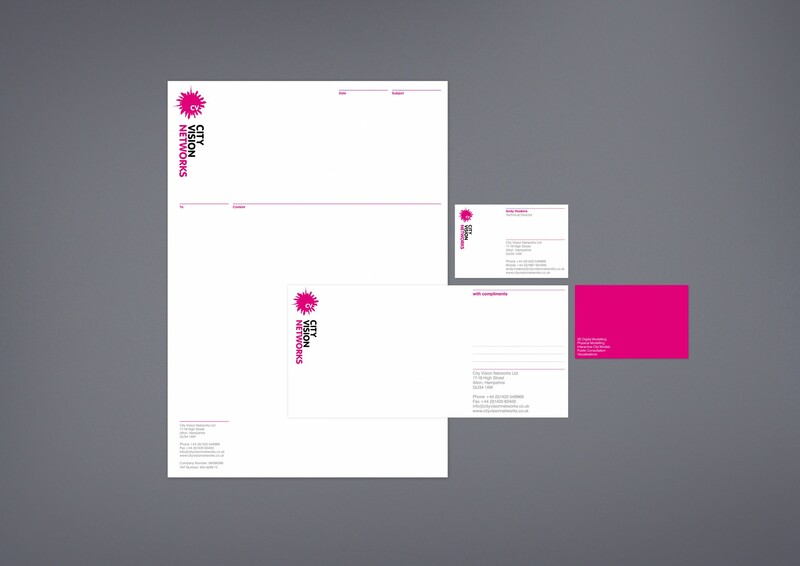 The use of a bold typeface and bright colour gives the brand an engaging image.